GSN101 - The GLBT streaming network for gays, lesbians, bisexual and transgendered interest programming streamed its first show The Gay Tweet Reader for 10 hours after the other broadcasters did not show up. The Gay Tweet Reader was horrible but the host kept broadcasting even when attacked by anti-gay slurs in the viewer chat room. “Sometimes a little straight hate can lead to gay love! We aren't giving up...we know that once the gay community starts to notice us they'll enjoy the site!" 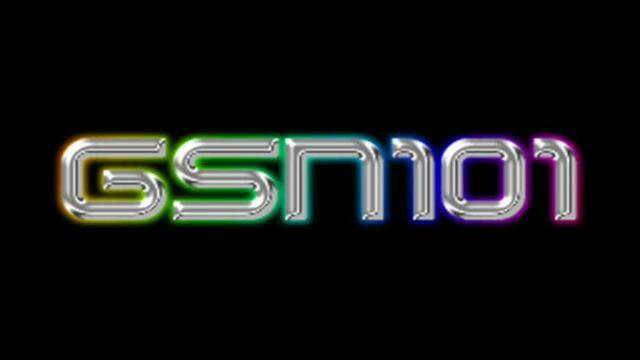 GSN101.com, a new online video viewing and live streaming site for the gay, lesbian, bisexual and transgender community broadcasted its first show, The Gay Tweet Reader, with host Cnidarian for ten consecutive hours on March 5, 2012. The network advertised the show using social networking sites and received responses from both the GLBT community and anti-gays. The Gay Tweet Reader was originally to stream live for a two hour time block. GSN101.com had scheduled five other broadcasters to air after the show which features a genderqueer host at a desk reading random tweets from the site's news feed. Cnidarian agreed to do the marathon show one hour before the broadcast started. Cnidarian took seven fifteen minute breaks during the ten hour live feed and read over 400 tweets from GLBT friendly accounts and interacted with viewers in the chat room. The show received five hundred plus viewers in the ten hour time frame and a maximum of twenty four chat room viewers simultaneously. The chat room was invaded several times by outsiders that launched attack words at Cnidarian. 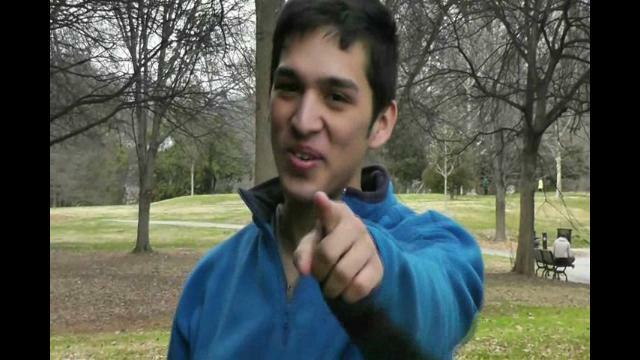 A total of six viewers were kicked out for using anti-gay slurs during the broadcast. Registering a channel and broadcasting a GLBT based show on GSN101.com is free. GSN101.com will continue to air The Gay Tweet Reader in two hour blocks on Mondays and Wednesdays at 1:00pm and 9:00pm EST.